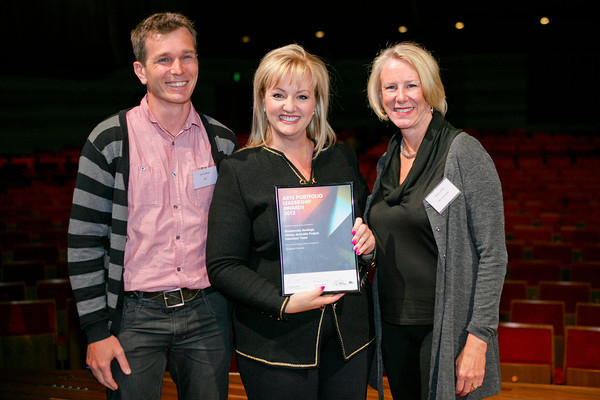 The Australian branch of the BHL relies on the passion of volunteers to help with many aspects of the Australian contribution and their dedication was recognized this month at the annual Victorian government Arts Leadership awards. Digitization manager Joe Coleman and volunteer Heidi Griffiths received the award from the state secretary to the Arts portfolio on behalf of the team of six volunteers who have collectively donated over 1,500 hours of their time since February 2012 to upload more than 200 books to the BHL. 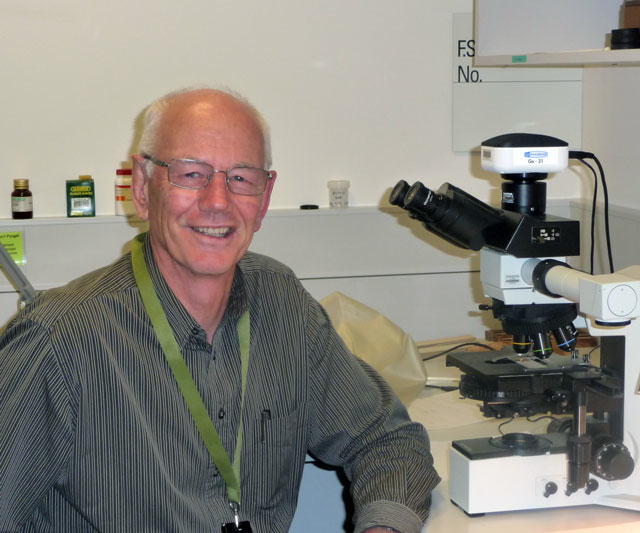 Australia’s biodiversity is unlike any other in the world and in the two centuries since European contact with the continent, the documented observation of the flora and fauna has formed an understanding of the uniqueness of the environment. 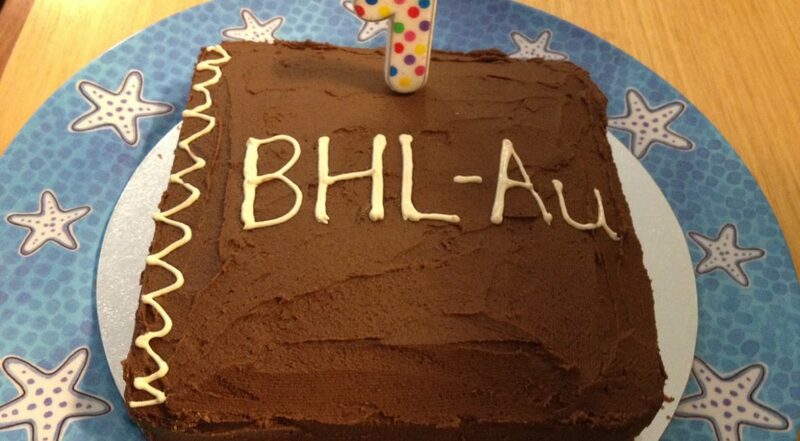 Last week, the Australian branch of the BHL celebrated one year of contributing to the global BHL project. Beginning with the launch of our distinctly Australian flavoured website (http://bhl.ala.org.au), the Antipodean operation has been contributing digitised publications and technical skills since July 2011.